When you will visit Thailand you have to stay for few days in Bangkok. 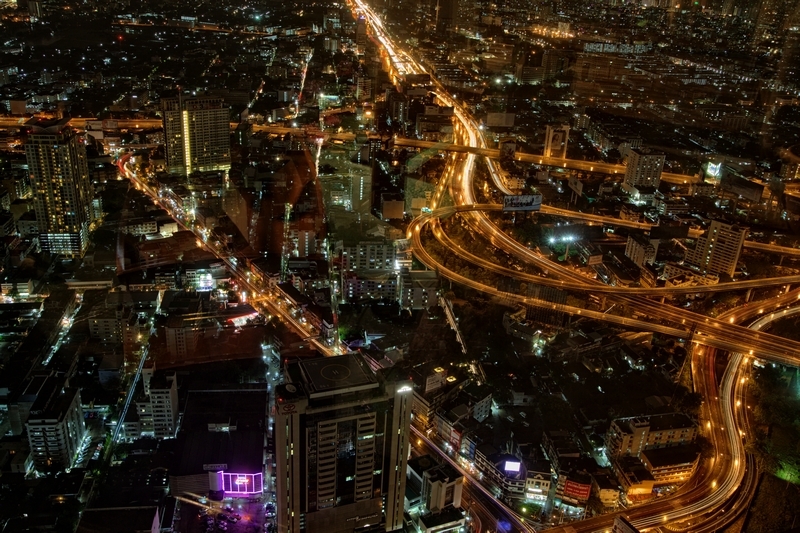 Bangkok is the capital and most crowded city of Thailand. It is referred to in Thai as Krung Thep Maha Nakho. The city possesses 1,568.7 square kilometers (605.7 sq mi) in the Chao Phraya River delta in Central Thailand, and has a populace of more than 8 million, or 12.6 percent of the nation’s populace. More than 14 million individuals (22.2 percent) live inside the encompassing Bangkok Metropolitan Region, making Bangkok an extraordinary primate city, altogether predominating Thailand’s other urban focuses as far as significance. There are 581 tall structures in the city, positioning number 5 on the planet. 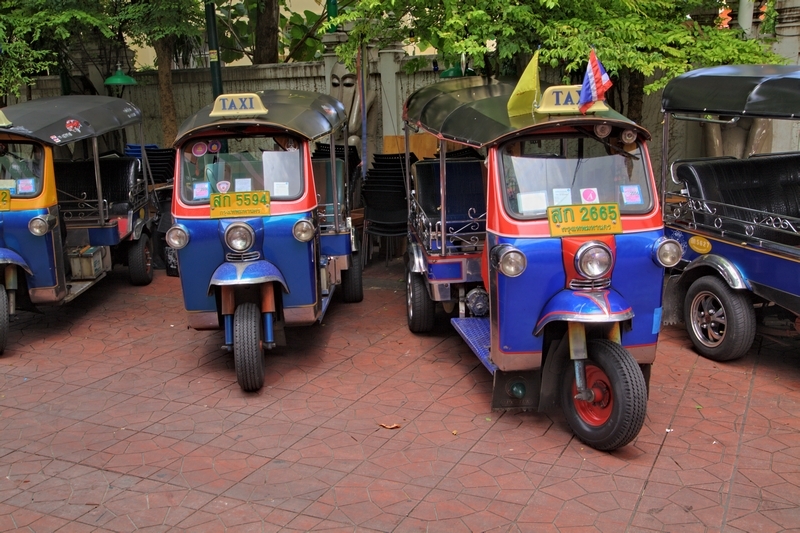 The most popular transport in Thailand is tuk-tuk – You must try it! The Asian venture blast in the 1990s drove numerous multinational organizations to find their local central station in Bangkok. The city is presently a noteworthy local compel in back and business. It is a universal center for transport and medicinal services, and has developed as a provincial place for human expressions, form and excitement. The city is notable for its energetic road life and social historic points, and also its famous shady areas of town. 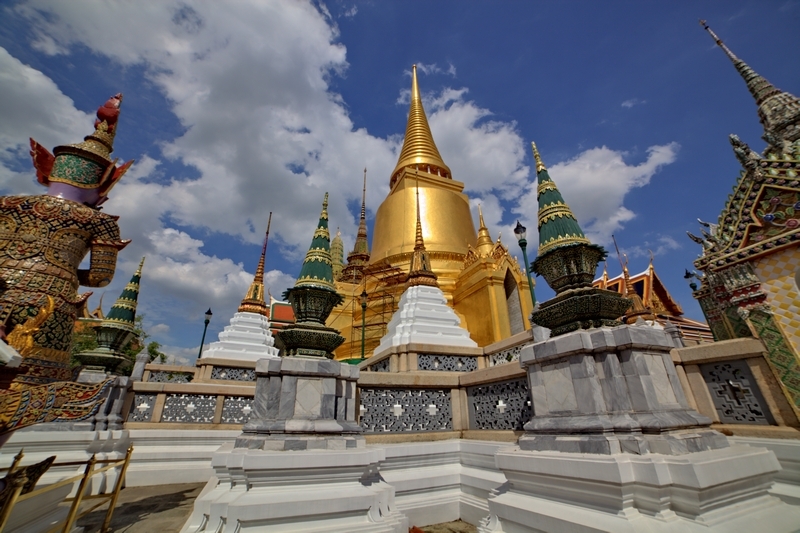 The notable Grand Palace and Buddhist sanctuaries including Wat Arun and Wat Pho remain interestingly with other vacation spots, for example, the nightlife scenes of Khaosan Road and Patpong. 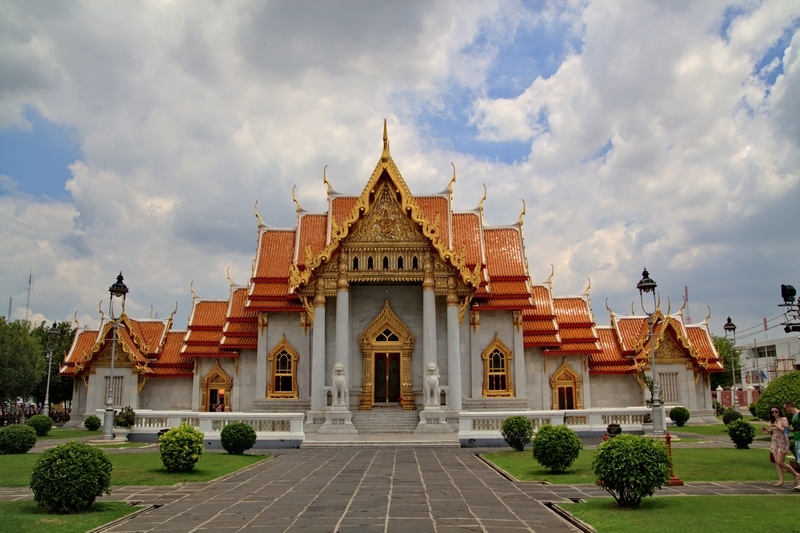 Bangkok is among the world’s top visitor goals. It is named the most gone to city in MasterCard’s Global Destination Cities Index, and was named “World’s Best City” for four continuous years by Travel + Leisure magazine. And when is dark You must to go to the one of many hotels which have sky’s bar and enjoy amazing view. Posted in Thailand and Tagged Asia, Bangkok, Thailand, travel.